!! 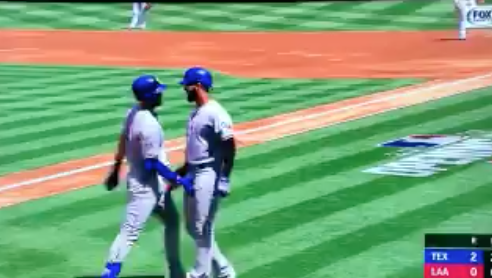 OMG, gossip: Baseballs players go viral for grabbing each other’s schlongs on live TV !! 6 Comments on "OMG, gossip: Baseballs players go viral for grabbing each other’s schlongs on live TV"
screw off bot! Roseanne is a stupid cow. she ruined her own life. let Israel have her. BTW, like her bank account, she has more talent than YOU! Robot and all. The only reason ABC brought Roseanne back was $$$$$. They knew what they were getting as well as everyone connected to her. mol the troll, day off from sucking putin’s little wee-wee? What does that have to do with the amount of time you spend sucking? Everything Roseanne said was despicable. Sometimes loving someone means holding them accountable for the damaging crap they do.